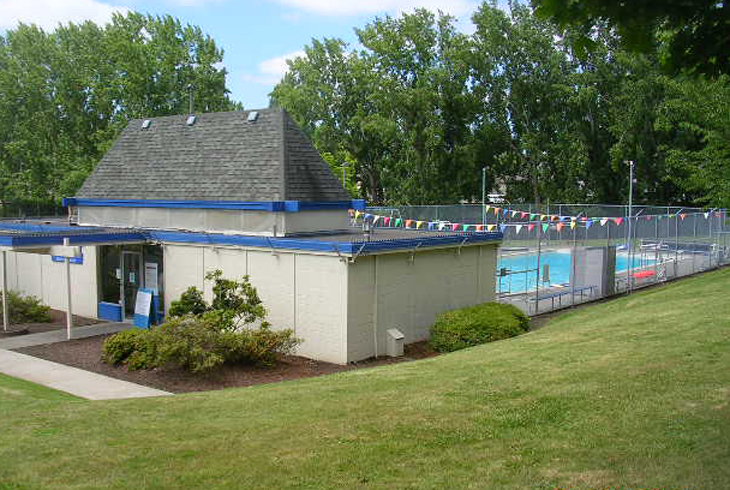 Somerset West Swim Center and Park are located north of 26, near Westview High School. 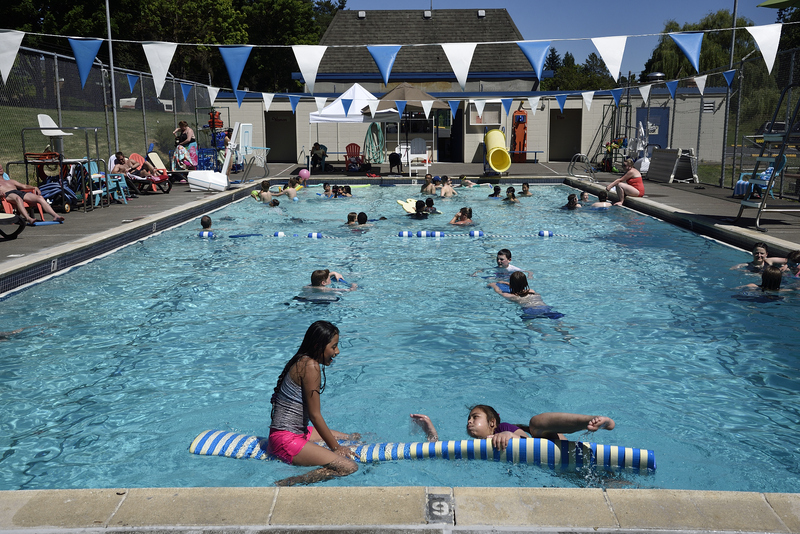 The Somerset West Swim Center is a 25-yard outdoor pool open during the summer season, typically mid-June through early September. Throughout the summer, instruction is available for all levels, with group lessons starting at three years of age. 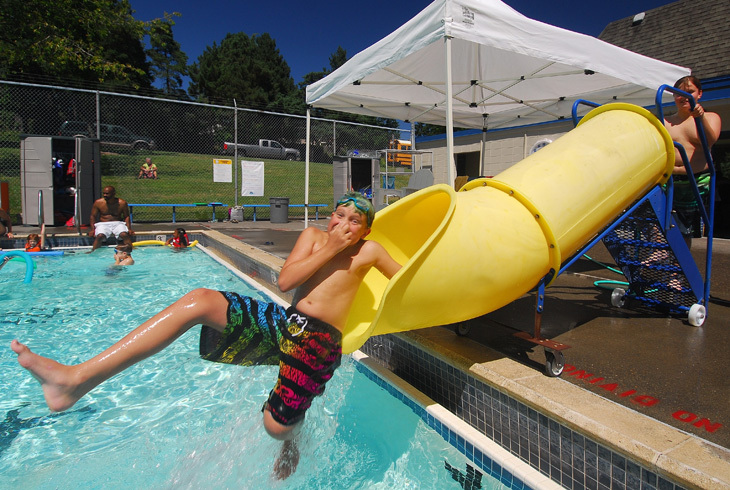 Additionally, Somerset offers Baby & Me, Teen/Adult classes, a Summer Splash swim team and private lessons. Lap swims and open swims are scheduled daily.